Above is an Easter message we shared many years ago, in the powerful year of 2012. I am led to share it again, today, on this Easter. I’m excited for what we will allow this message, and its energies, to mean for us today! Our energy range has expanded so dramatically… miracles are possible, more and more. However you may be celebrating your Easter, I hope you know that you Are loved, no matter what you have (or haven’t) accomplished in your life, no matter how great of a manifester you are (or aren’t), no matter… what. Aside from everything you aren’t and everything that you are, You Are Loved. This is the God we are here to know, to embody, to receive. As a source energy field that we are intrinsically a part of. In this reality we can withhold it from our consciousness, from receiving it as our identity. Truly Unconditional Love. As a receiver of it. As a carrier of it. For a reality that needs it and deserves it. And is important enough that it brought us here, to incarnate. As a Bringer of God’s love, light, and grace. And, in our estimation, we do this quite well. Now, when we can truly receive this unconditional love for ourselves, then our light quotient really takes off… This is the next big expansion many are unconsciously searching for, seeking. The brain will tell us that we aren’t ready, that we aren’t “there yet”. But, my dear siblings of light, the brain doesn’t know God’s grace, and it can’t – wrong wiring. So, please, don’t ask it to. Ok? Don’t ask your brain to do the job that it takes your soul to accomplish… Our Soul knows grace because our Soul is Grace. I notice that this beautiful group handily offers grace and forgiveness to others. And yet, we seem to have a very hard time handing it from our inner Source layers up to ourselves, our human layers. A gift from within, from the eternal, to our self, our mortal layers. And it matters. Because for your humanness to truly feel and know your inherent value, your eternal light, it is imperative to receive God’s grace. Grace: the free and unmerited favor of God, as manifested in life’s eternal sovereignty, and inherent bestowal of blessings. Grace. Bringers of Light are not well equipped without receiving, in abundance and without limitation, God’s grace. For self. Because, this group, we don’t fill up our cup and withhold love from others. We let our cups runneth over. We want all to know God’s love, God’s grace, God’s blessings. And so it is. And a new chapter now starts. Right here. In you, and Your divine light. I can’t wait to cheer you on, always. The Soul Signature Series is The foundational series of my work that has set many free from the role of student, and into the mastery of their Soulfulness. If you have felt like your spiritual enlightenment is taking far too long, then this is a wonderful series for you. We decided live in the Equinox message to drop the price for a limited time to $99 – probably not the best business decision lol as the regular pricing is $499! It’s all good 🙂 Happy to open the doors a little wider to access these special resources. Equinox pricing remains available until Wednesday, making more time for your brain to get all the updates it needs, about the Light that you Are. 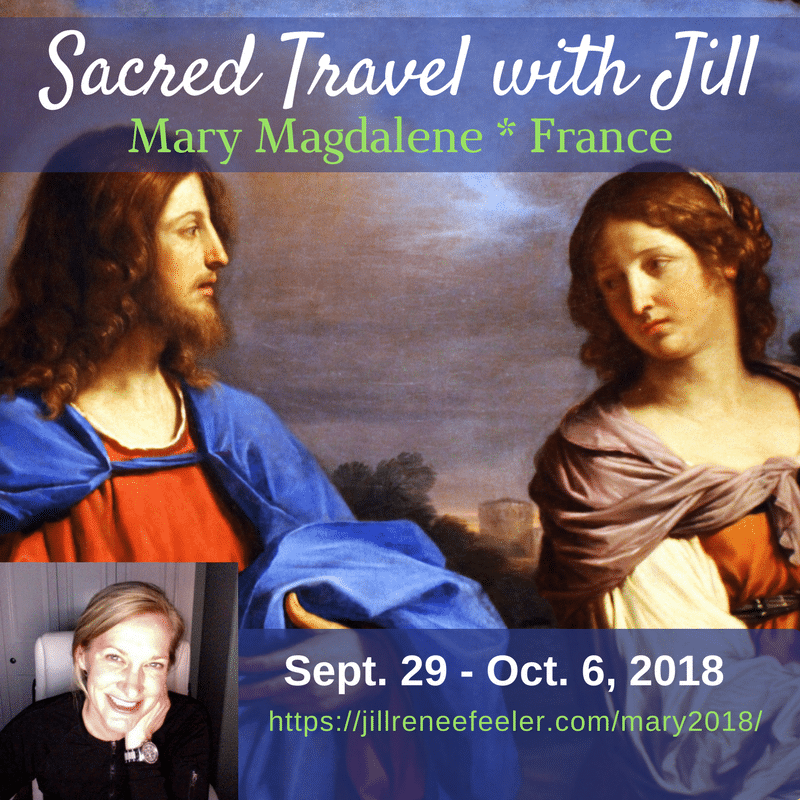 Feeling to led to experience a journey of a lifetime with others that brought the light of Source with them into this reality, steeped in the sacred energies of Mary Magdalene? I have a very special trip for you. You will feel well taken care of on this very special adventure of sacred travel. We play, laugh, we live in the light of Source we are. This is for the finders of their own light. For those still identifying as a seeker, we have many re-sources just for You!